Here’s what the JEWS have to say about THEIR ownership of Freemasonry! B’NAI B’RITH MAGAZINE, Vol. 13, page 8, quoting rabbi and mason Magnin: “The B’nai B’rith are but a makeshift. 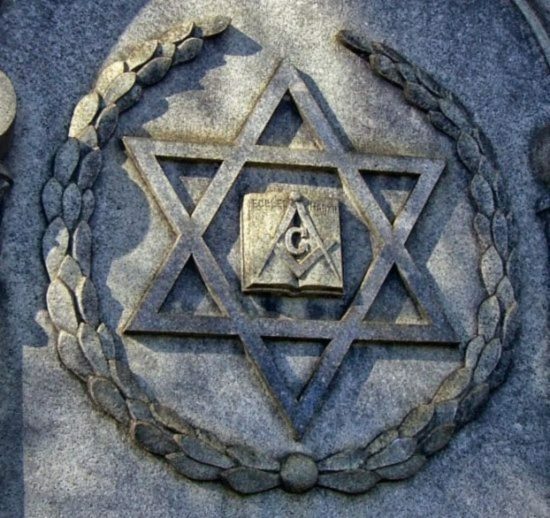 Everywhere that Freemasonry can admit that it is Jewish in its nature as well as in its aims, the ordinary lodges are sufficient for the task. Please Note: The ADL (Anti-Defamation League) of B’nai B’rith is a totally Jewish controlled organization with its main goal to destroy Christianity. This entry was posted on January 25, 2019 by HKW in Uncategorized and tagged B’NAI B’RITH, Freemasons, Jews, Lucifer worshipping.